Invite I Cameron Plumbing and Heating to provide you with a quote and enjoy all the benefits of posting a job on MyBuilder. 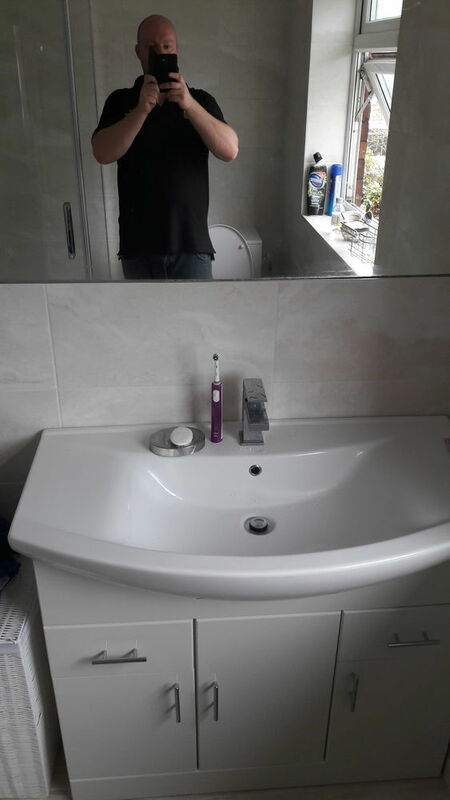 I Cameron Plumbing & Heating are based in Chester Le Street and cover the surrounding areas including Tynemouth, Whitley Bay and North Tyneside area. 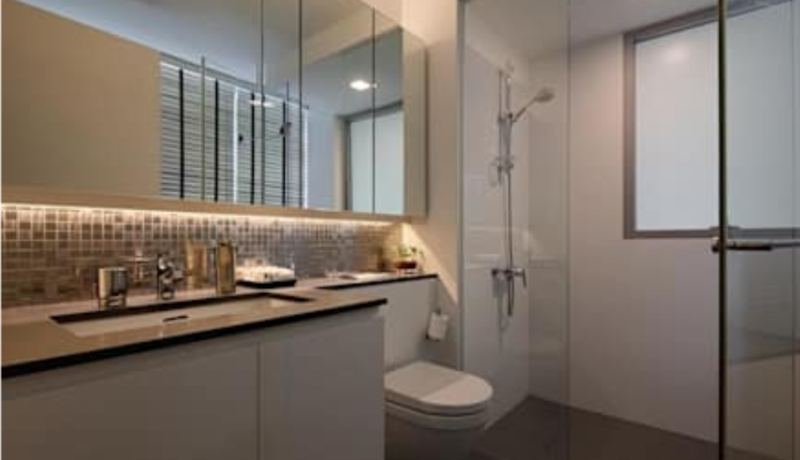 With 18 years experience,we provide a wide range plumbing and heating services.Whether it's a new boiler installation or general plumbing works. 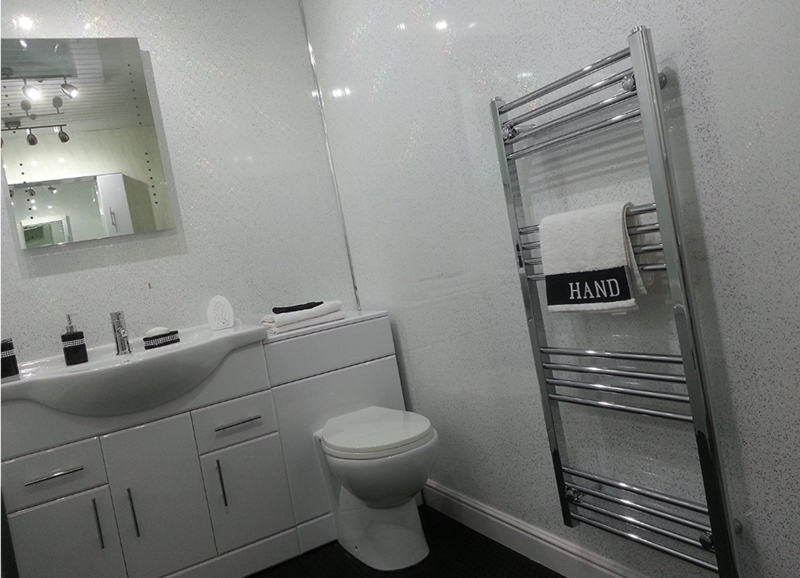 Whatever your requirements,we can help! 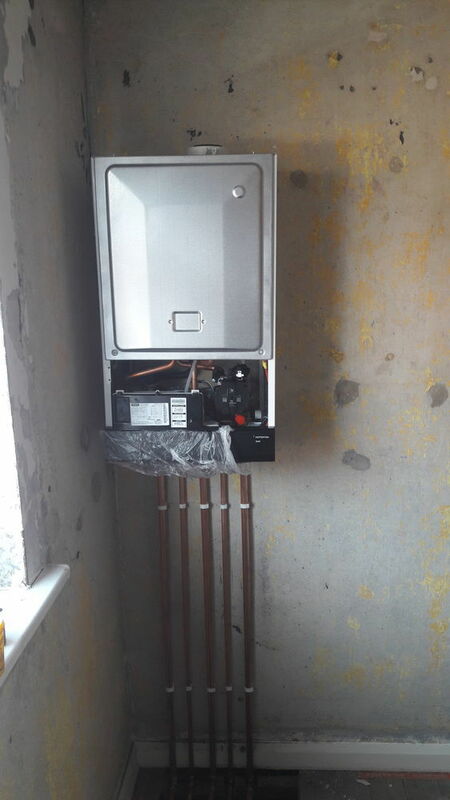 No job is ever too big or small.We are fully qualified, insured and Gas Safe registered. We always make sure that our customers are 100% satisfied. 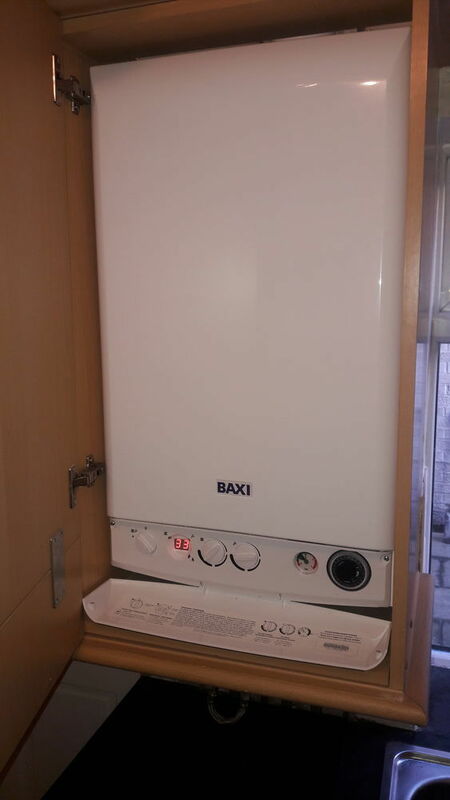 Landlords cp12's,boiler installation,servicing and repairs. 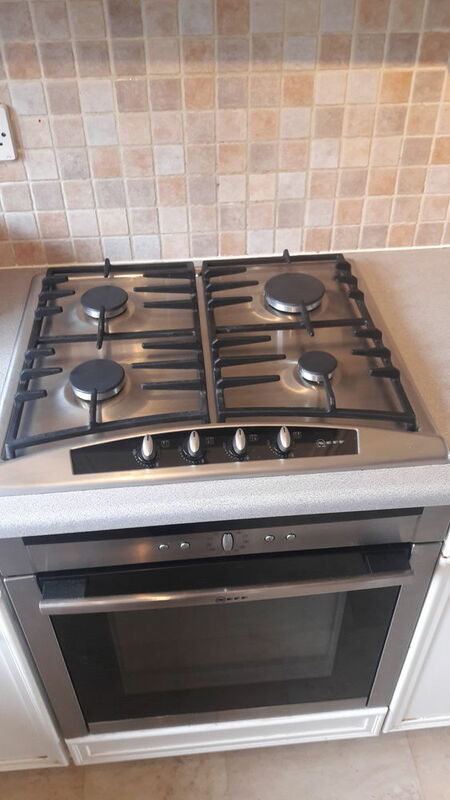 Gas cookers/hobs. All general plumbing. The policy may contain conditions that could restrict the cover. We have not verified this policy and recommend you verify it covers everything you need before agreeing to any work. This insurance is typically used by architects, designers, engineers, and design & build contractors.